Reverse Slide for flowers through your Oil Rig. Televised! 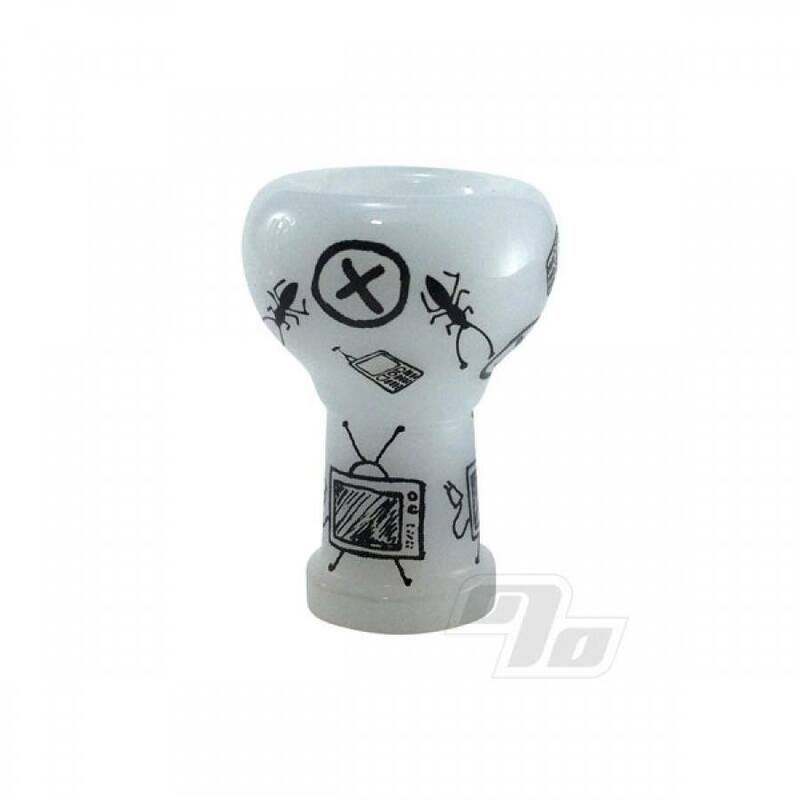 14mm Reverse Slide from Zach Puchowitz's Sketch Series and all milky white. 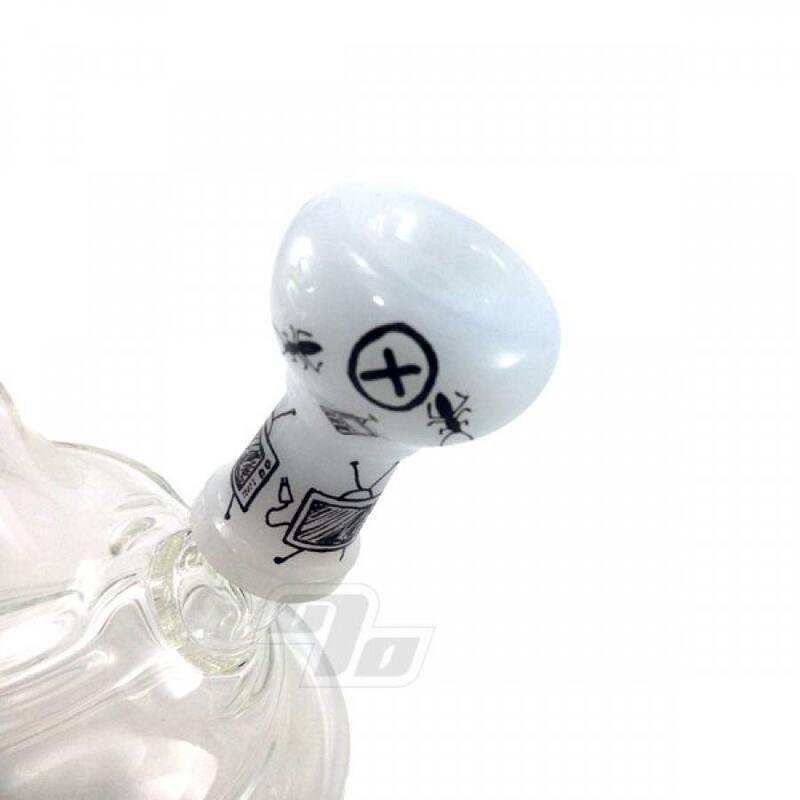 Cool sketch work, 14mm reverse and truly glass art.